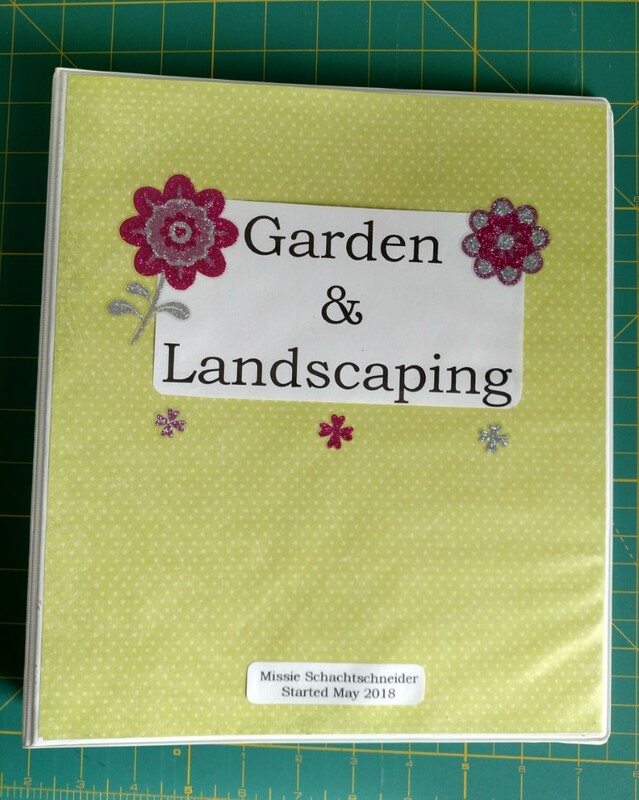 One of the projects I started back in May was to make a better binder to hold all of our gardening and landscape info. I have been collecting notes and articles for years, but they have been tucked away with other misc. notes in a binder. 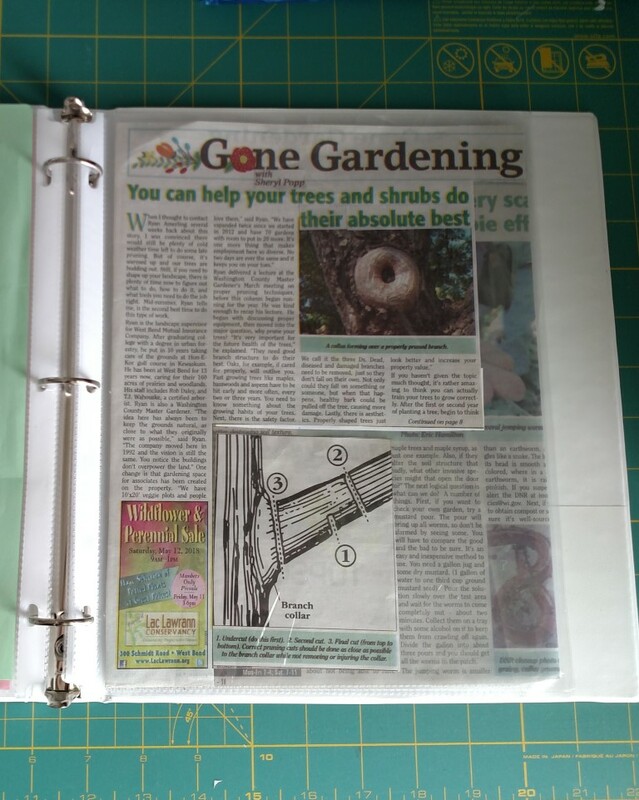 I went ahead and pulled out leftover scrapbook making materials and prettied-up a binder I had on hand. 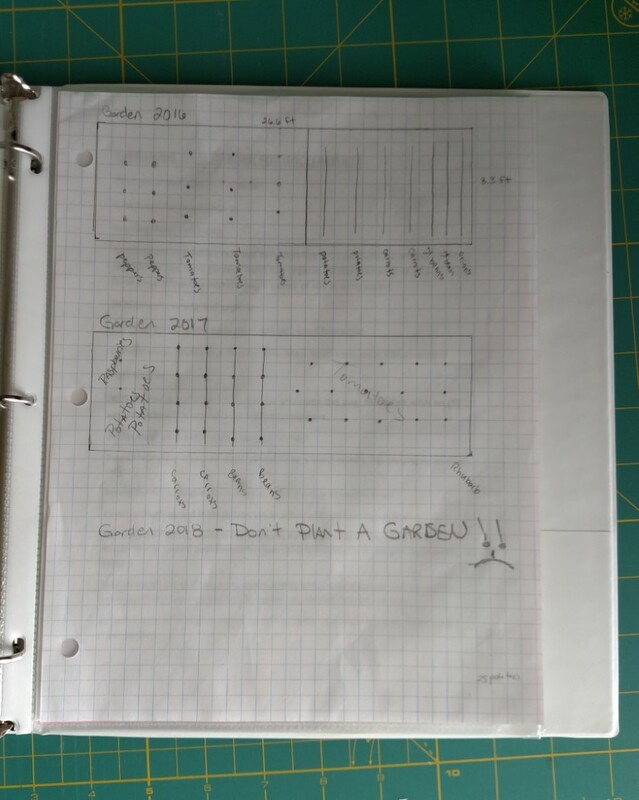 Total cost of Gardening binder: $0.00ish! I WILL get better at organizing. Oh, yes, I WILL!